A new report finds many college students don’t have enough to eat or enough money for a secure place to live as they pursue their college education. Researchers at Temple University and the Wisconsin HOPE Lab report that 36 percent of university students and 42 percent of community college students surveyed said they had been food insecure in the 30 days preceding the survey. 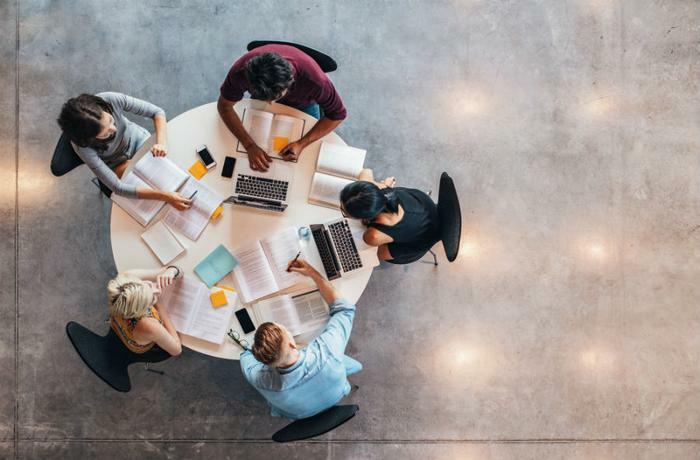 The survey of 43,000 students at 66 institutions in 20 states and the District of Columbia included over 20,000 students at 25 four-year colleges and universities, as well as students attending community colleges. Just 41 percent of community college students and 48 percent of university students were completely secure, having never experienced food or housing insecurity or homelessness during the past year. A third of university students (36 percent) were housing-insecure in the past year, as were 46% of community college students, meaning they could not afford rent or utilities or needed to move frequently. Nine percent of university students and 12 percent of community college students said they were homeless in the last year. Nine percent of community college students said they had gone a whole day without eating in the past month because they lacked money. That number was 6 percent among university students. While the issue of college hunger isn’t new, the researchers say the problem is only growing as college costs continue to soar. "Prices have gone up over time," said lead author Sara Goldrick-Rab. "But the rising price is just a piece. This is a systemic problem." Inadequate aid packages and growing enrollment among low-income students may also be contributing to the problem. Although her report paints an already-bleak picture, Goldrick-Rab says the number of college students who struggle with hunger and/or homelessness is likely even higher. For these types of reports, researchers rely on universities to distribute the surveys to a self-selecting group of students to fill them out. Constraints like these make it likely that college hunger is more prevalent than the report indicates, Goldrick-Rab says. Colleges and universities can take steps toward mitigating the problem of hunger and homelessness among students by understanding the problem and developing programs to support students.